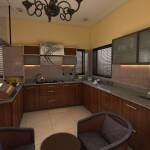 When you think of interior design you need to focus on every aspect of every room, if you want to get things right. 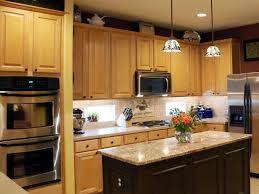 But perhaps your focus is more needed on the single most important room of the house – the kitchen. After all, the kitchen is probably where you spend the maximum time when awake. It’s where you cook your food, eat and probably have family dinners. 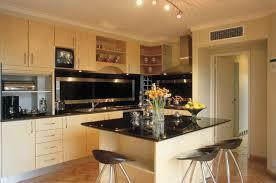 If your dining table is part of the kitchen, it certainly is the most frequently used room in the house. In a lot of ways, the kitchen is the center of your family’s daily lives. It’s where you have breakfast and get ready for the day, where the family can talk about their day while they wait for dinner and where you can have friends over to help you cook meals on special occasions. Considering it is such an important room, you probably want it to look the best in the house. 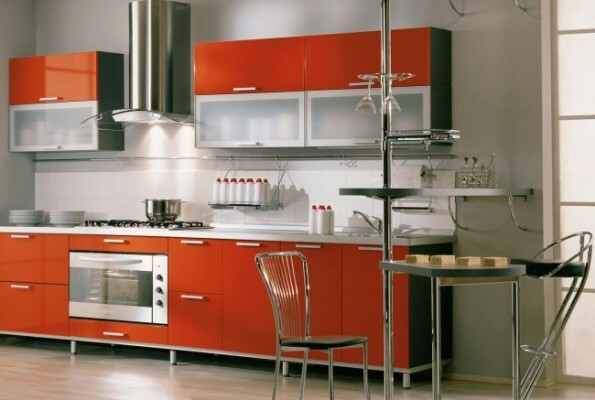 Here are a few ways you can make your kitchen a lot more attractive for a fraction of the price. 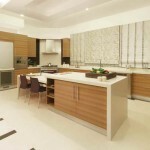 The hardware in your kitchen will define the way you perceive it. If you consider the fact that most of the appliances in your kitchen are used multiple times a day, every day, you may want to invest in brand new and hi-tech hardware for the room. 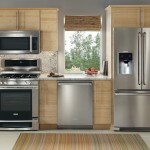 Take the time to research and find the best hobs, the best microwave and the most energy efficient fridge out there. A light shade on the walls and on the cabinets helps to reflect the light in the room and make everything look a lot brighter and bigger. Using a light shade can help to expand the size of the room visually. This goes for the hardware too. If you can get the hardware in stainless steel, that’s great. But if you can’t, simply paint over them with a stainless steel finish. Update your lights and make sure to strike a balance between too bright and just right. This is the oldest and most effective trick in the book. A pleasant painting or piece of art really sets the mood in any room, and can be visually stimulating while you sit down to eat every day. Take the time to look around for the best artwork you can find and place something appropriate in the kitchen to completely change the way it looks. 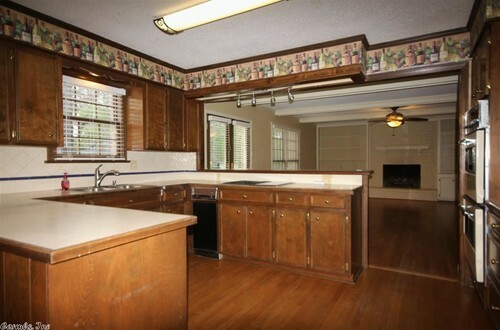 We ignored cabinet doors at our house for many years and then had to call a professional mold removal company to remove the mold from behind them after we finally got around to repairing the kitchen. The trickiest part was fixing the ones that were still useable and getting rid of the cabinets that were beyond repair. But it is astounding the difference new doors can make. 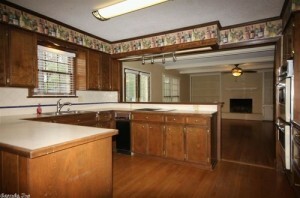 The whole look and feel of the kitchen was upgraded by simply putting in new, shiny doors.